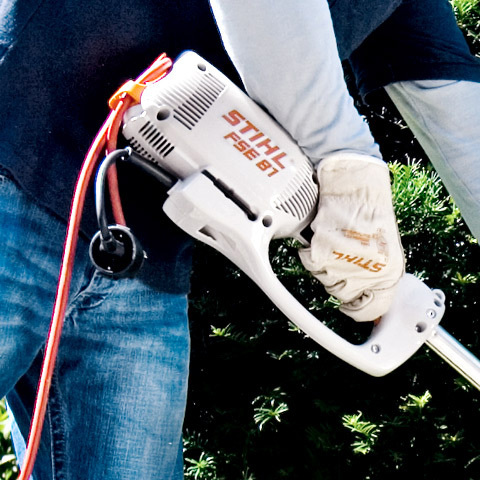 Lightweight, quiet and powerful electric brushcutter. 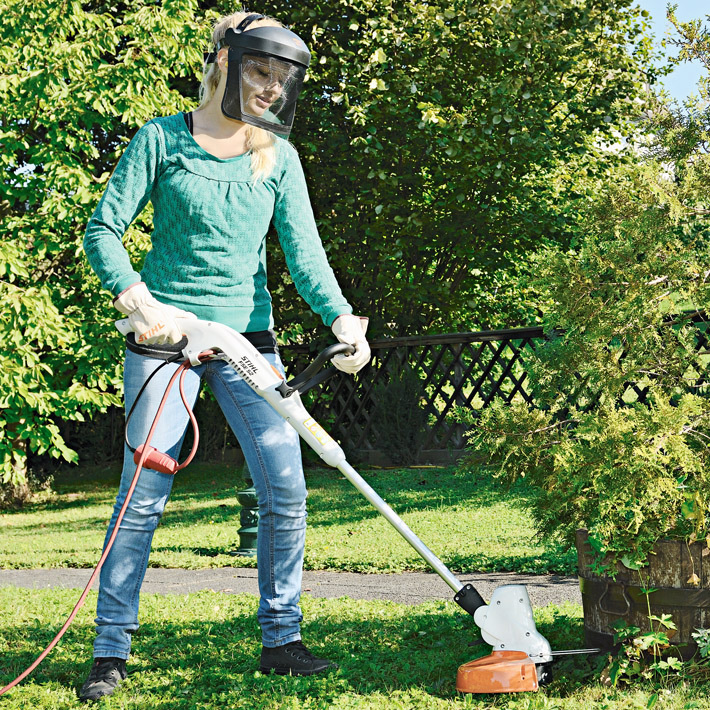 Modern, functional design, with the new 2-2 AutoCut mowing head. 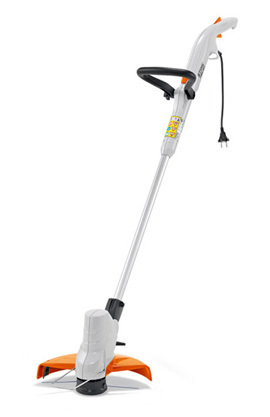 Ideal for trimming and thinning in the home garden.